BodhiMind Center provides the following materials for the media to use to help us publicize our events. 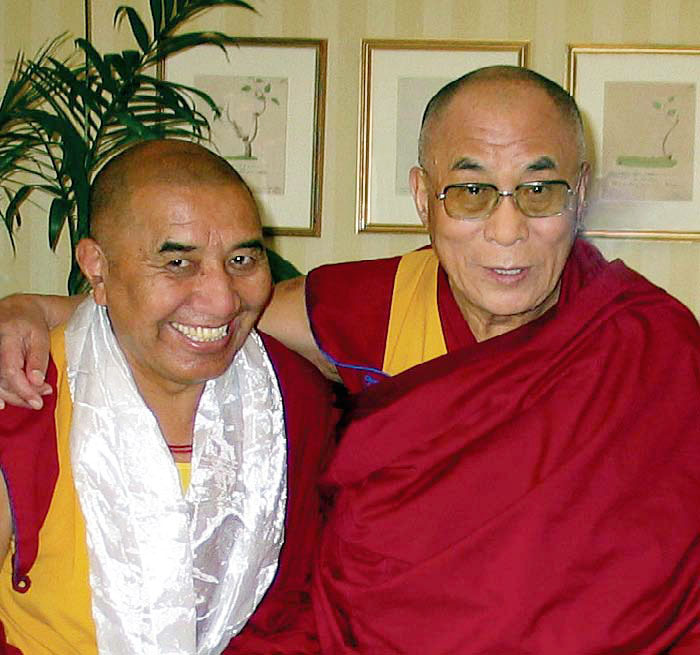 Khen Rinpoche (l) and HH the Dalai Lama. 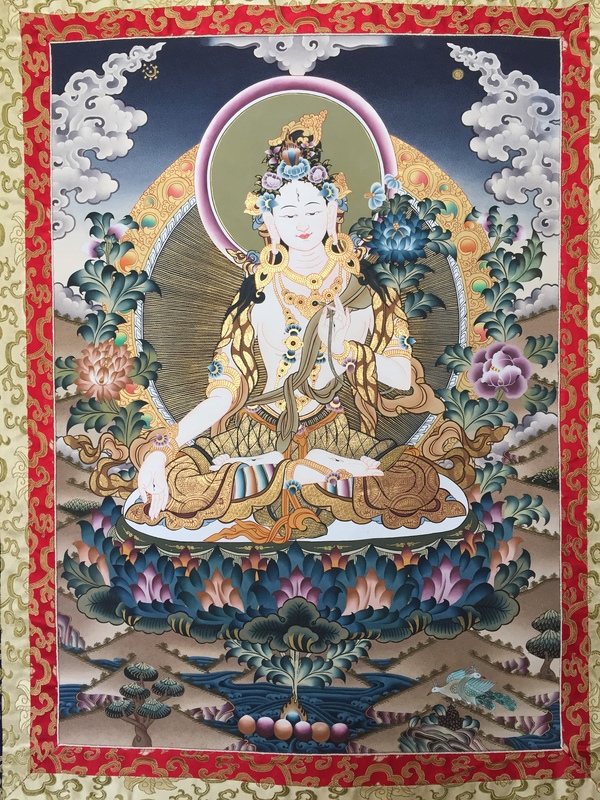 Courtesy of Panchen Lama-Tashi Lhunpo Project. 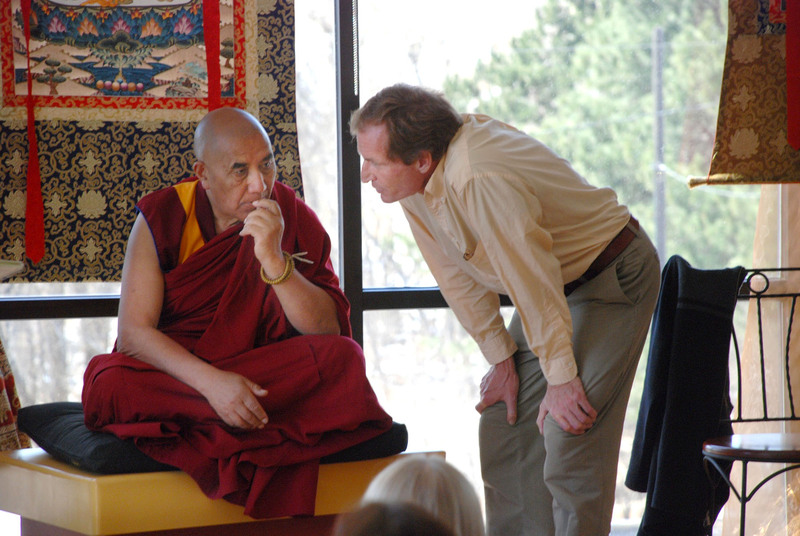 Khen Rinpoche (l) and David Gardiner (r). Courtesy BodhiMind Center.